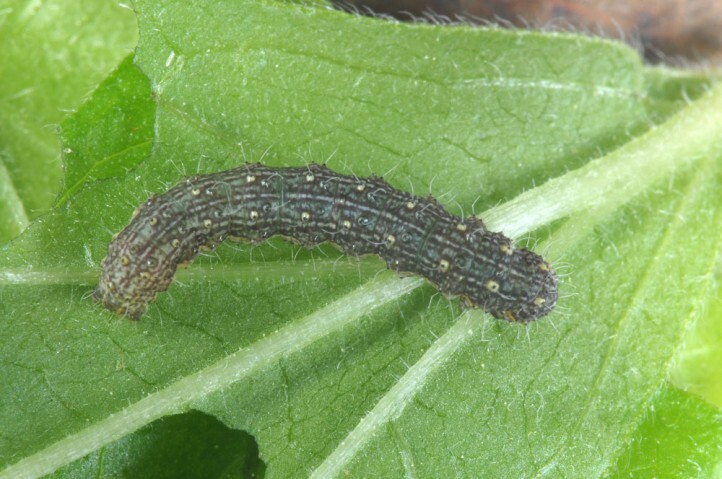 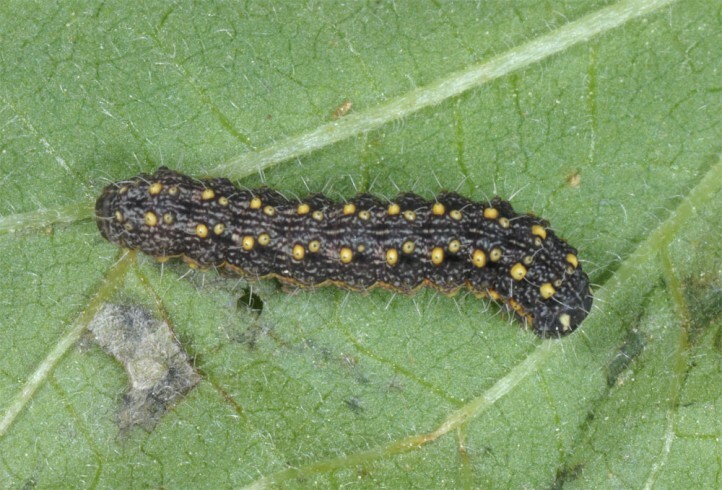 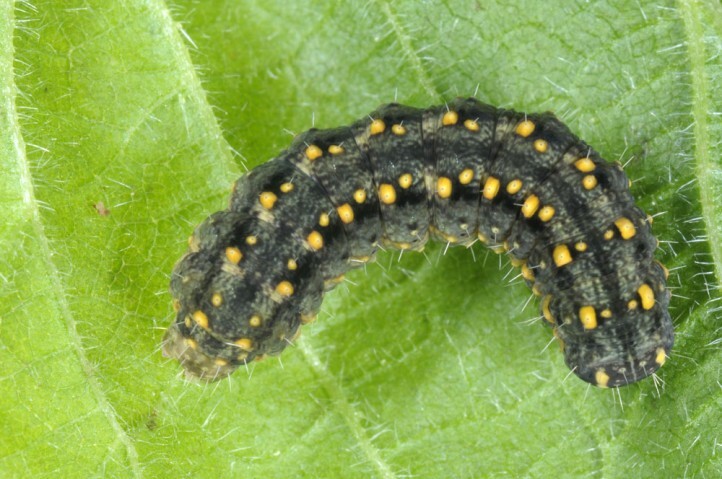 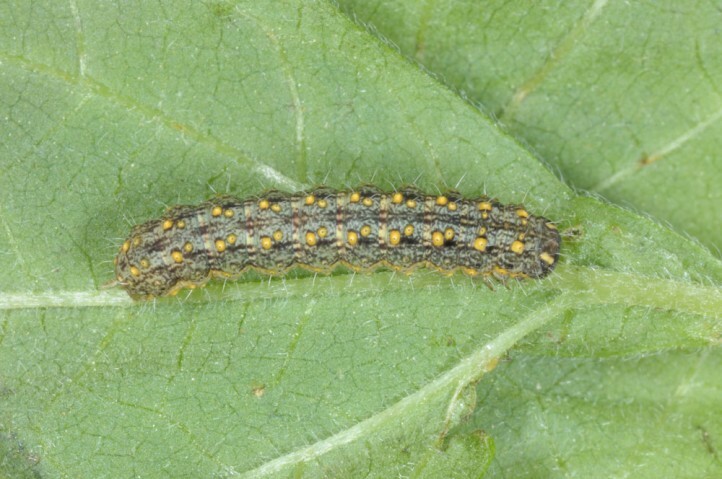 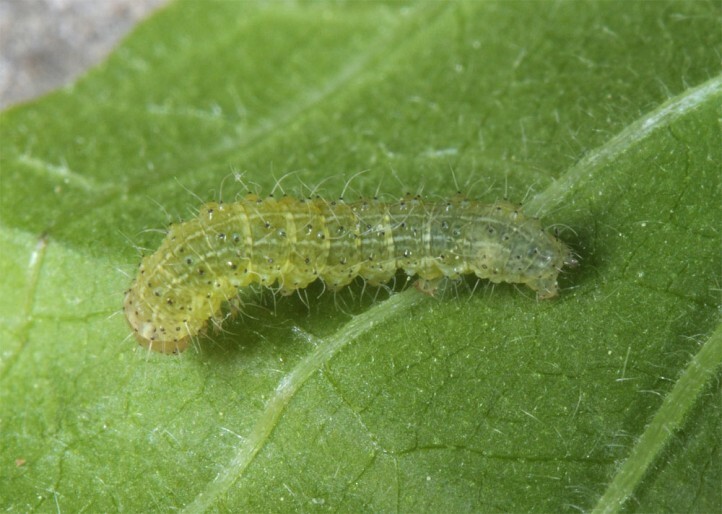 The caterpillars live polyphagous on near ground parts of herbaceous plants. 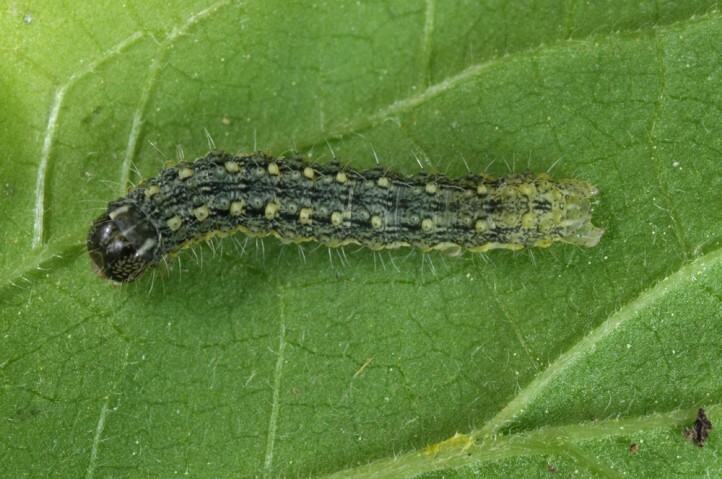 I recorded young larvae several times on Parietaria in shady sites (Samos). 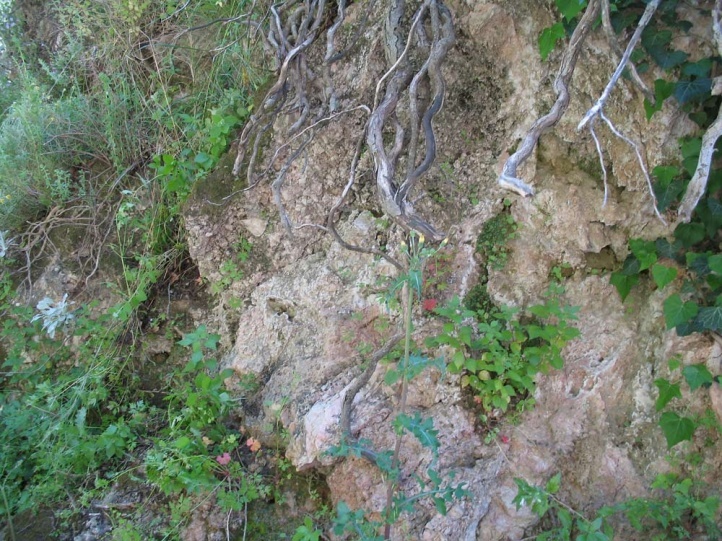 Agrochola mansueta inhabits mostly warm, shady, rocky areas with bushes. 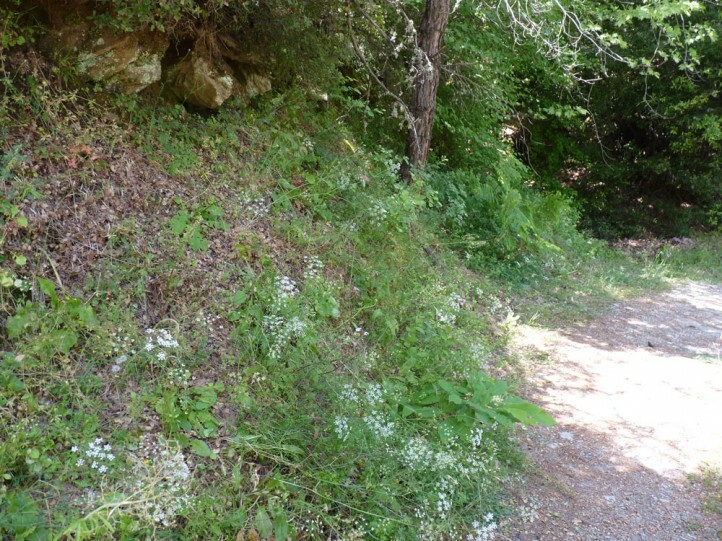 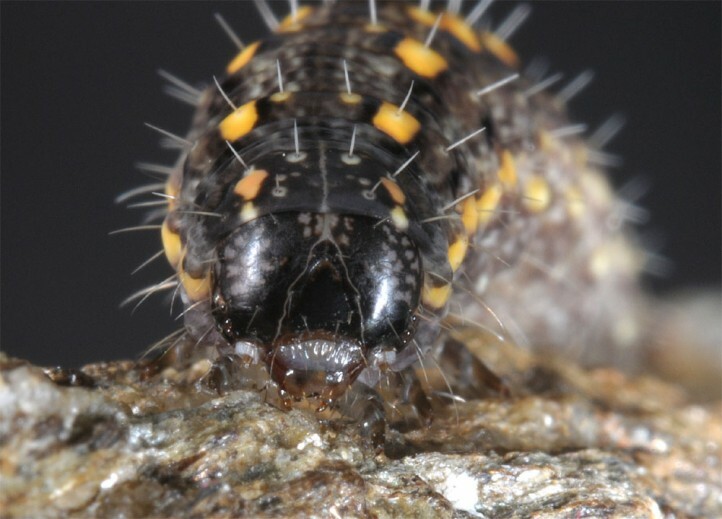 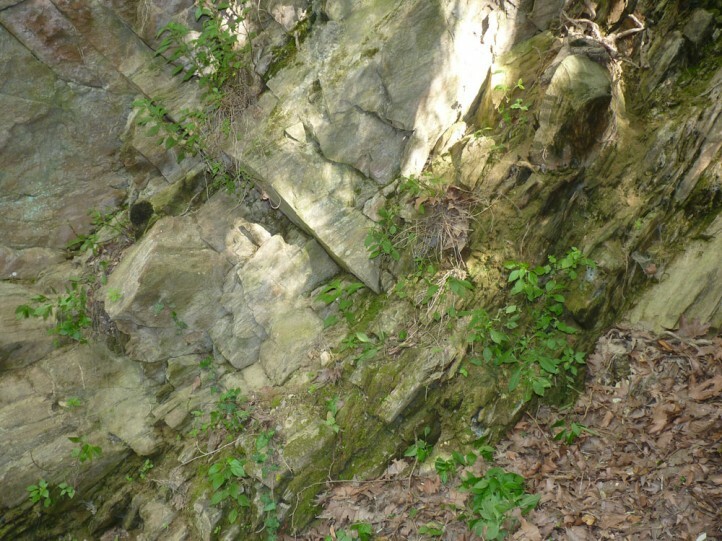 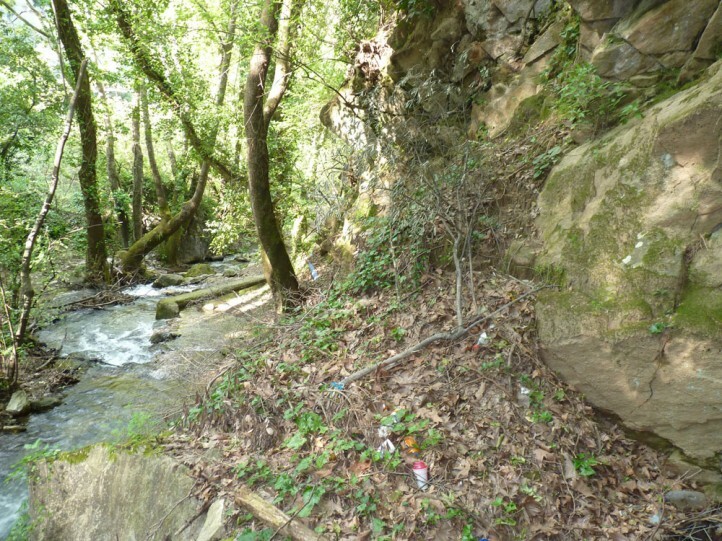 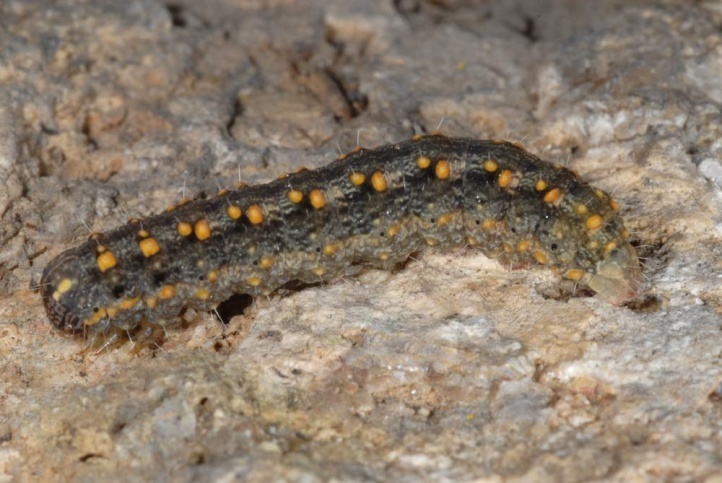 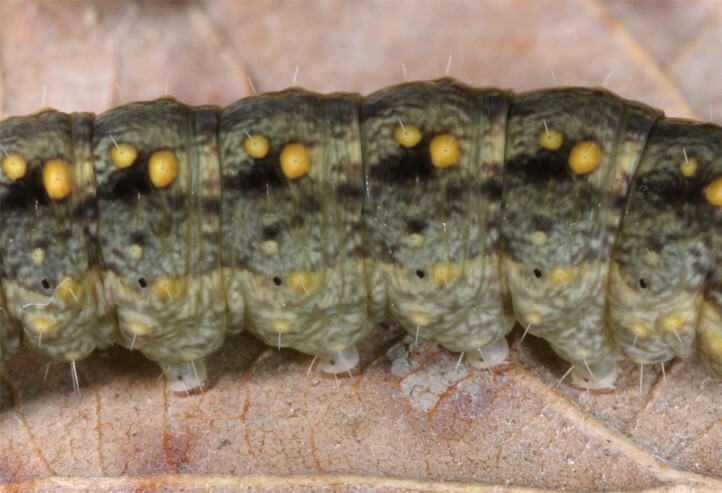 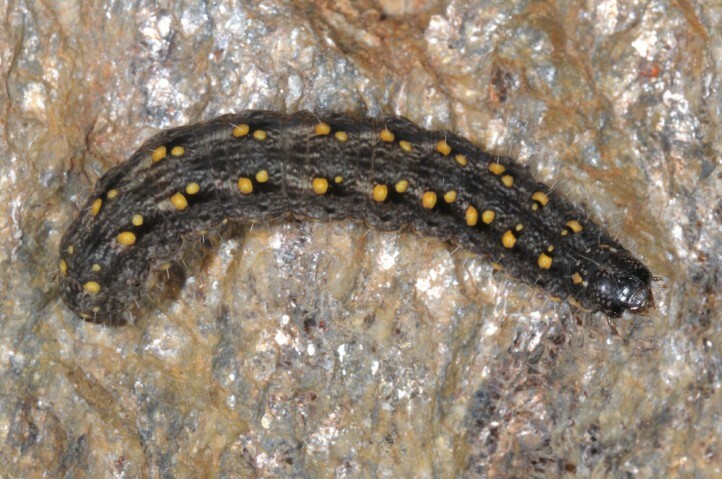 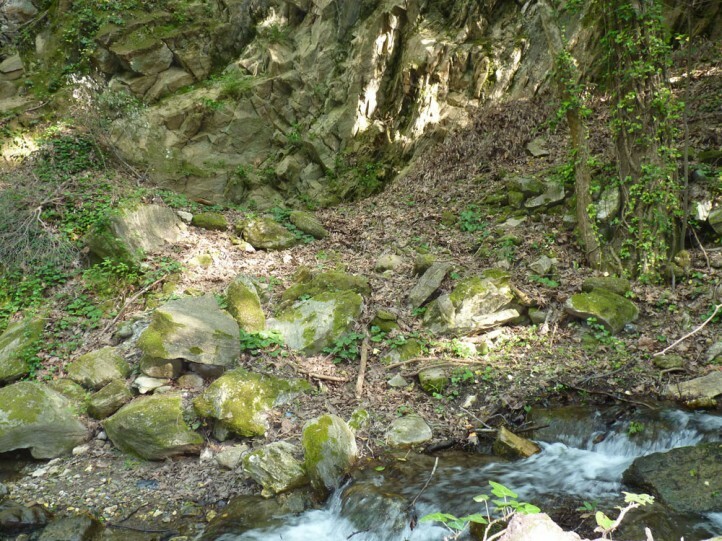 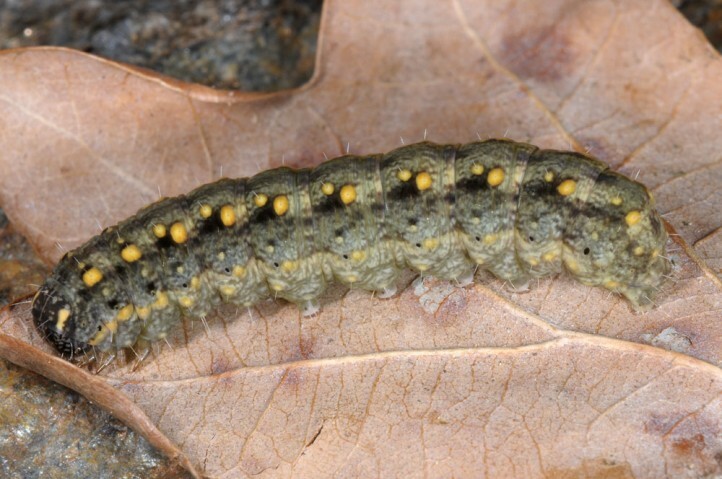 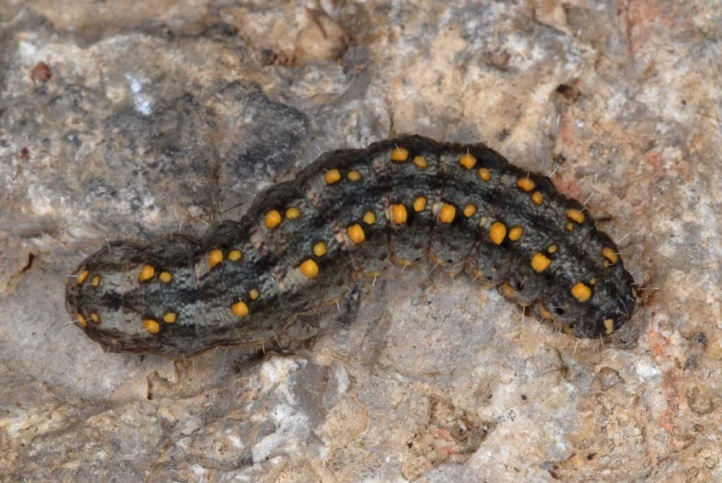 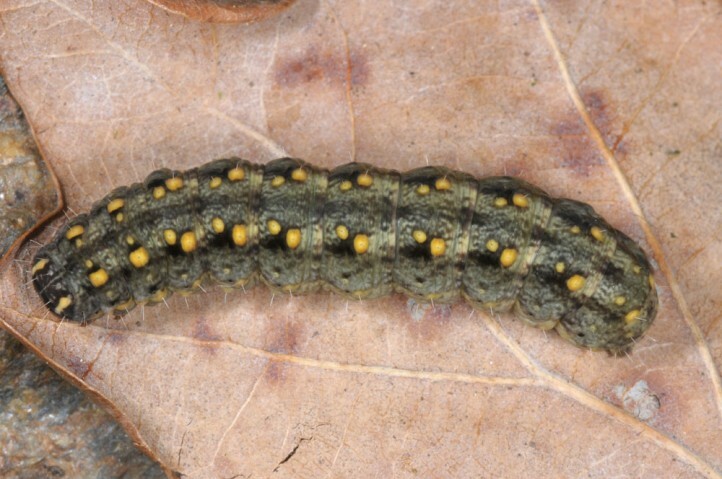 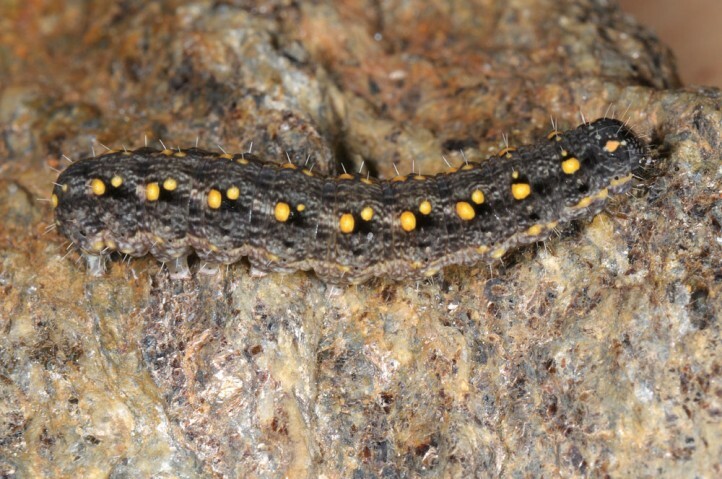 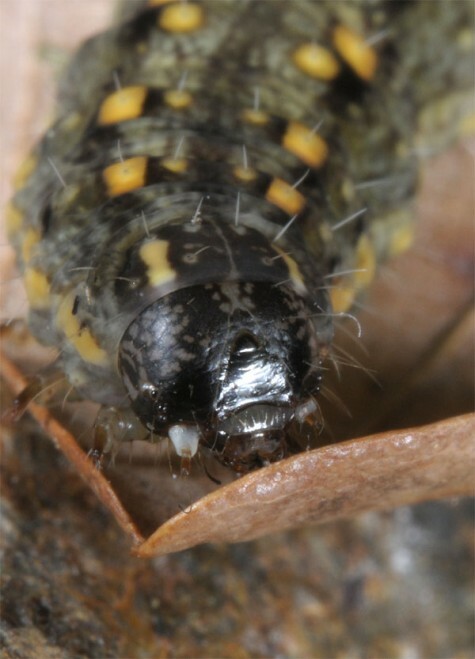 I found caterpillars in Samos in a partially shaded rocky slope with bushes, in embankments in open oak woodland and in very shady stream valleys with rocky areas under Platanus trees. 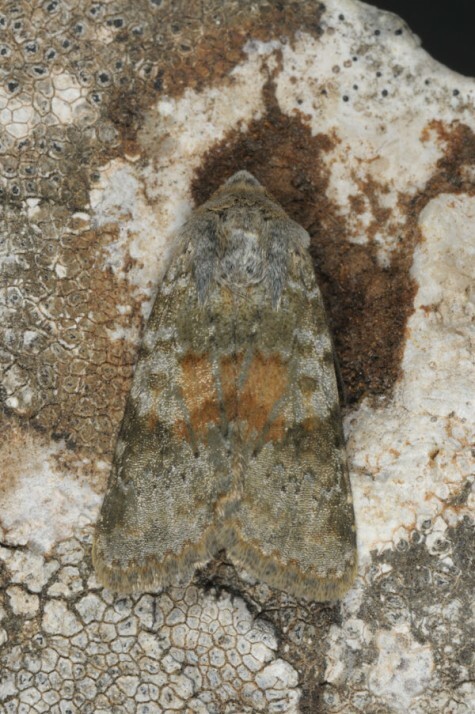 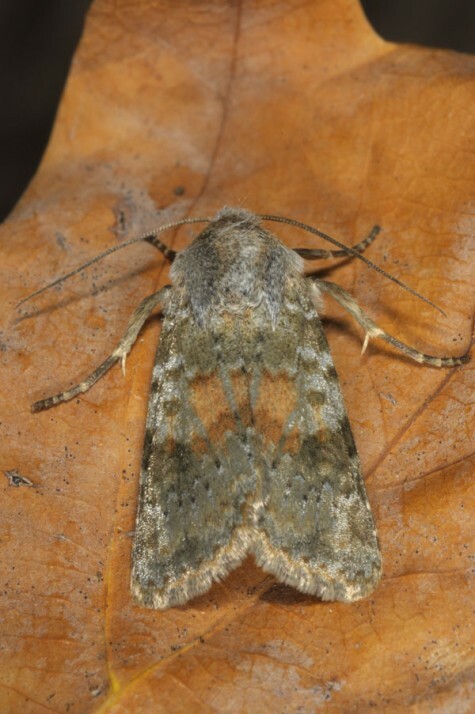 The moths fly from September until well into the winter. 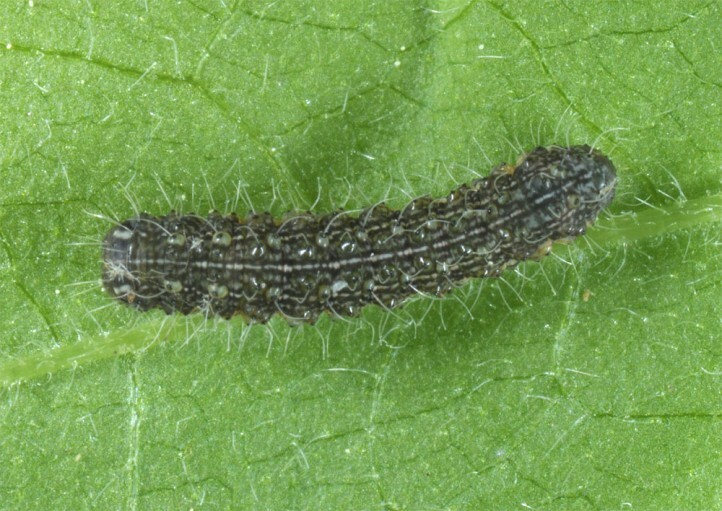 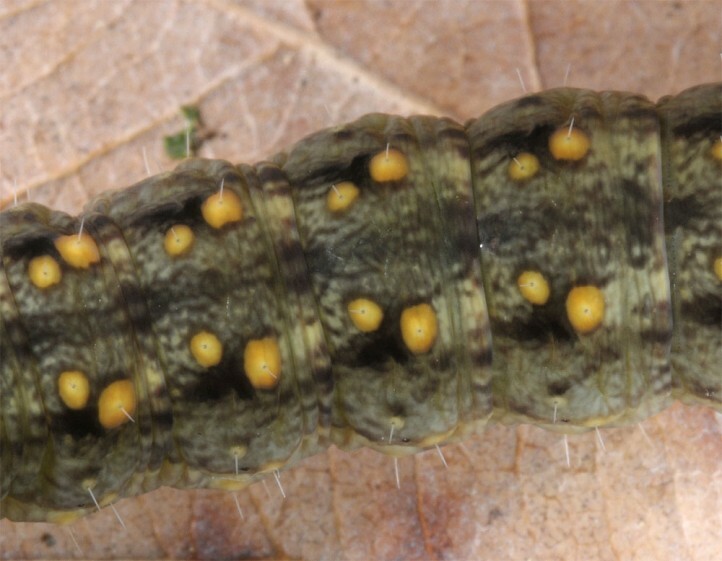 The caterpillars develop in spring and are mature in May. 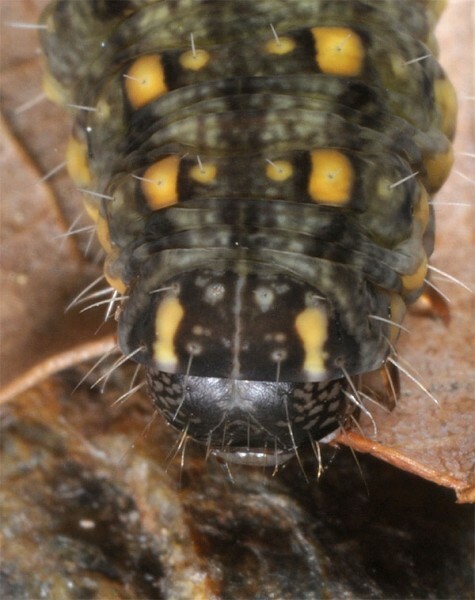 They hide during the day among old leaves or in other litter. 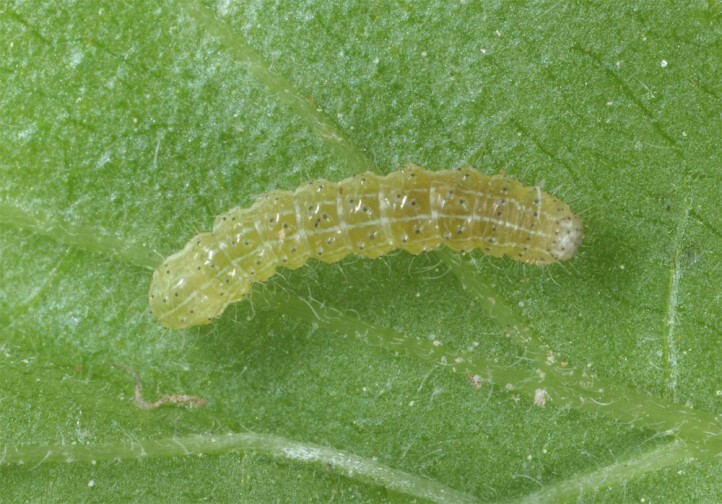 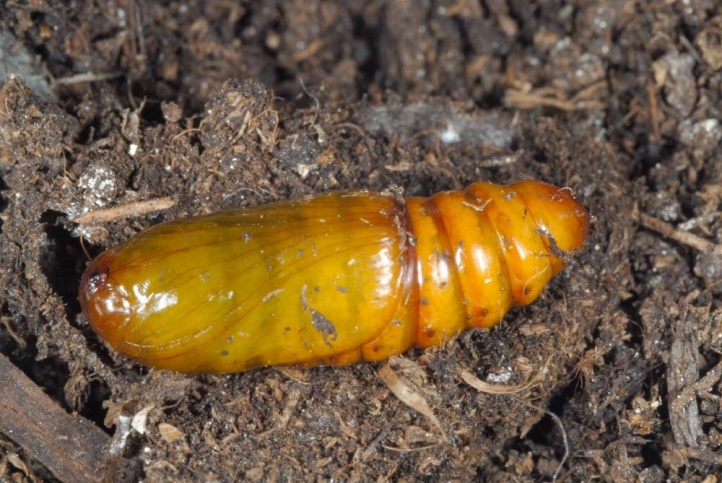 The prepupae aestivates and pupates only after a bit cooler weather. 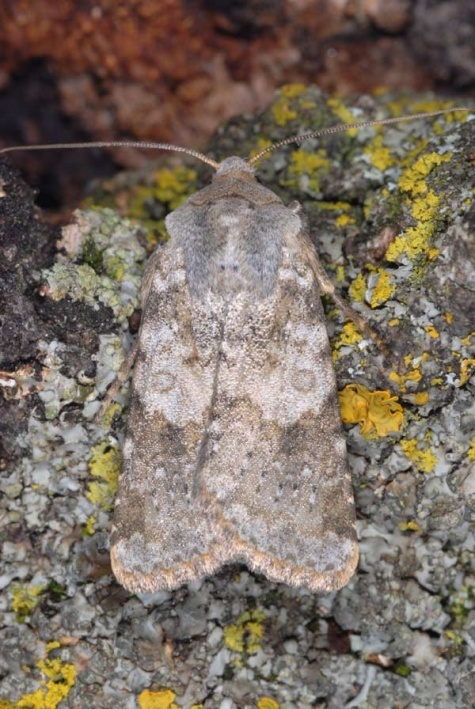 Agrochola mansueta occurs in Europe only in the European part of Turkey, in the far north-eastern Greece, and on some Aegean islands (Crete, Samos Island, Rhodos Island). 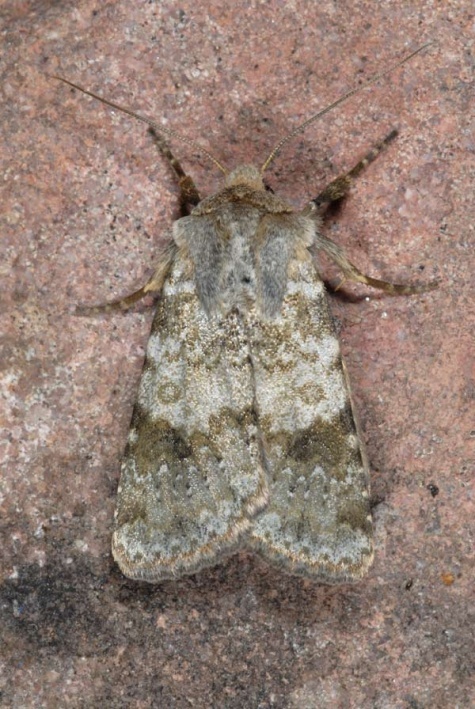 In addition, it is widespread in Asia Minor.